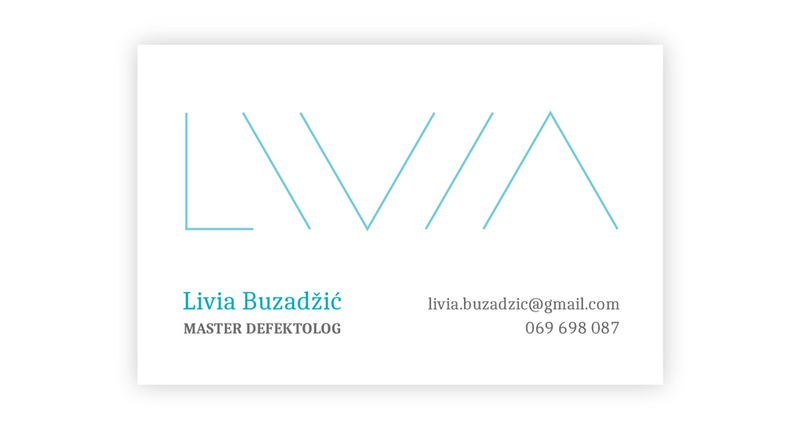 I made my childhood best friend Livia’s logo and business card. Since her name is very graphical by itself when written in capital letters, I used it as her symbol. LIVIA. I recognized some equilateral triangles and inclined the “I” letters in the 60 degrees logic. Livia’s name derived from equilateral triangles and the logic of 60 degrees. Graphical symbol for a pathologist named Livia. 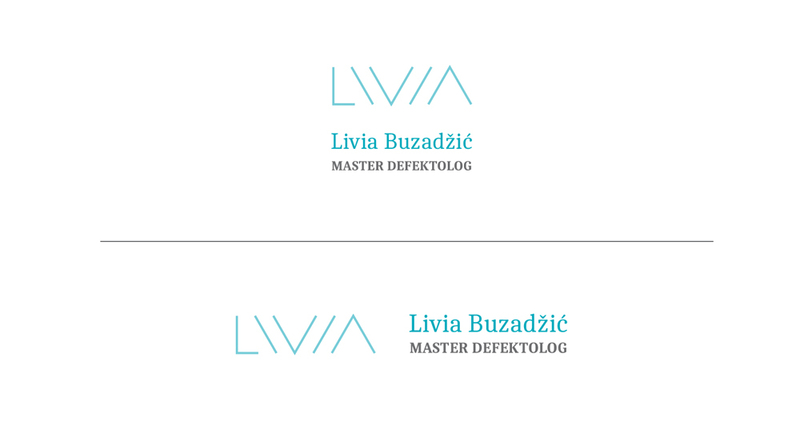 Logos for my childhood friend Livia.